It is an honor to serve as your County Commissioner. As your elected representative on Commissioners’ Court, it is my duty to keep you informed and involved in your county government. Our county region, Precinct 1, spans most of the east side. 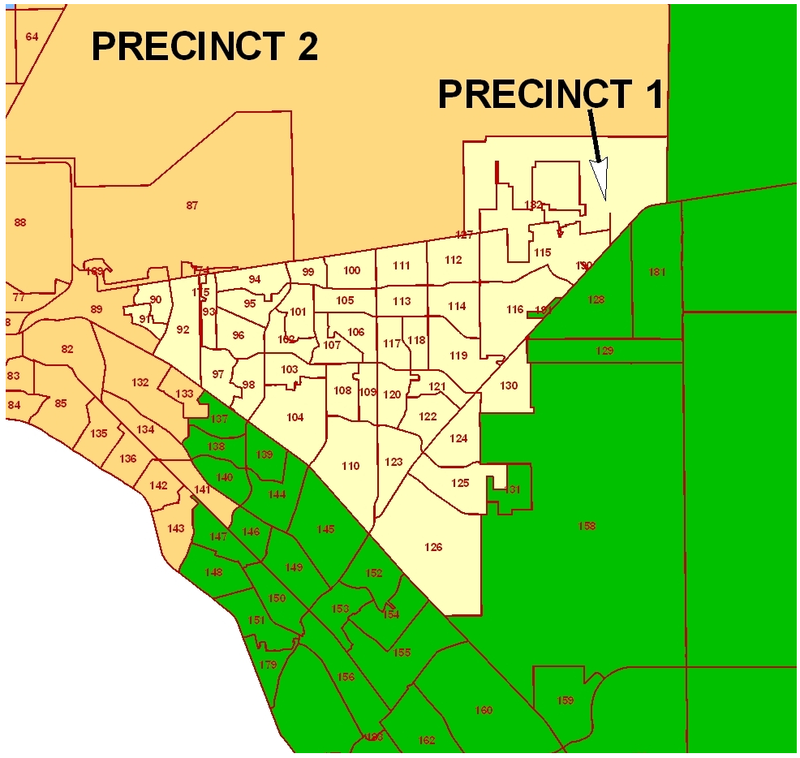 The precinct’s boundaries are fairly square, running west to east from Geronimo Drive to Eastlake Boulevard, and north to south from Montana Avenue to Interstate 10. 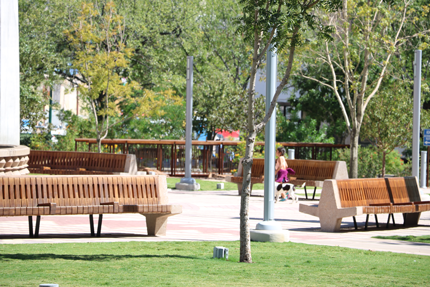 The precinct also incorporates areas along North Zaragoza, including the Turf Estates and Square Dance subdivisions. With such an expansive region, I am committed to serving you, my constituents, on a full-time basis. After retiring from a 30-year career with the El Paso Police Department in 2003, I worked as a law enforcement and security consultant for the past nine years, including my recent position as a consultant for the National Center for Missing and Exploited Children in Alexandria, Virginia. I am very proud of my career in law enforcement, and I am happy to now serve as your county commissioner with my full concentration focused on addressing your needs and improving our community. • Overseeing of the proposed eastside county office annex, which will include a satellite commissioner’s office. • Seeking advice and suggestions as to the possibility of a far eastside senior center. • Assisting our neighbors living outside of the city limits who are still without basic water and sewer service. These are only a few of the many projects in which I intend to be actively involved. 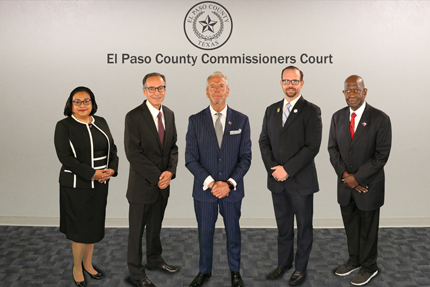 As you know, I am directly accountable to you, the residents of East El Paso, but I am also your voice on commissioners’ court on all county issues. I will be hosting on-going community meetings to keep you up to date on County affairs and all issues pertaining to our community. I look forward to working with you and encourage you to call my office should you have any questions or comments or should you like to schedule a meeting with me.